Just a few short years ago, it seemed like snowy Myoko might remain a well-kept secret to the outside world. 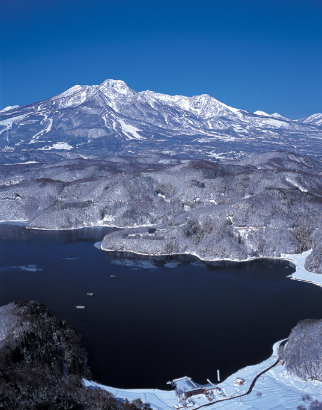 Well known in Japan, a lot of our efforts were about just getting the name better recognized as the great destination it is, blessed each year worth tens of meters of snow, and set right in the heart of the country. 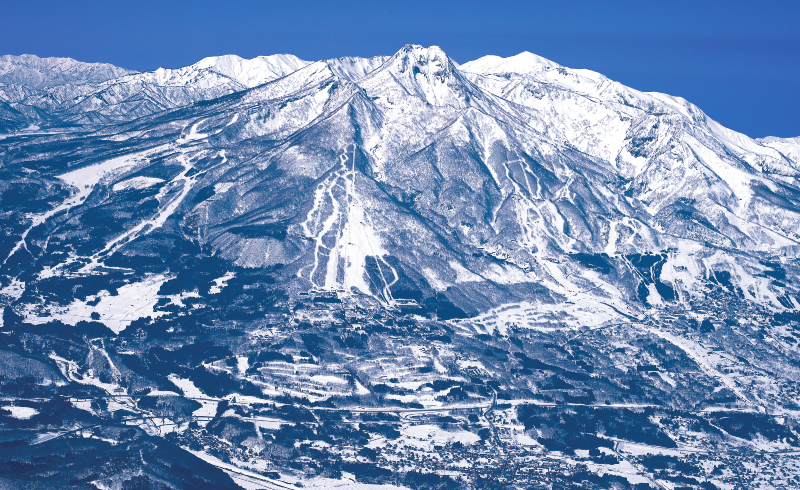 Today, however, Myoko is becoming synonymous with some of the world's best skiing, and as a destination with a real sense of Japanese community and culture. There are few places where you can ski on a powdery slope at the resort midday and feel like you're way out in the backcountry. Where you can enjoy delicious Japanese food, the excellent, locally-brewed sake, and even choose to take a day away from the slopes to experience a wealth of Japanese history and tradition. The extension of the Hokuriku Shinkansen train line beyond Nagano means bigger, faster trains to Nagano (where most Myoko-bound travelers will still depart), but also opens up the Japan Sea cities of Toyama and Kanazawa - great options for those traveling on to Kyoto and Osaka.